Home / News / A Fond Farewell! 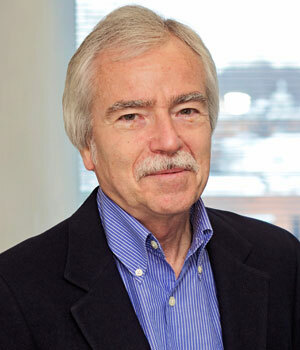 Please join WBA Research in extending best wishes to Steve Pankey, who retired from his position as Vice President on April 1. Steve has been an esteemed member of the WBA family for more than 19 years and he will be greatly missed by co-workers and clients alike. We have all benefited from his experience, insights, and ever positive attitude during WBA’s years of greatest growth to date. He will be sorely missed and impossible to replace. We look forward to discovering where he and his wife Joan will travel next. We all wish Steve the very best!